Spinning Canvas is everything that is Bollywood dance. 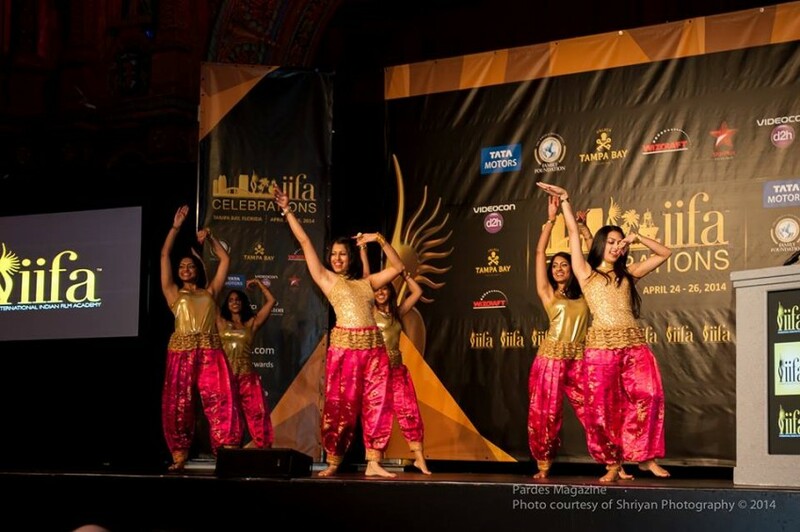 We're about performing, choreographing and teaching Bollywood for students and audiences of all ages. 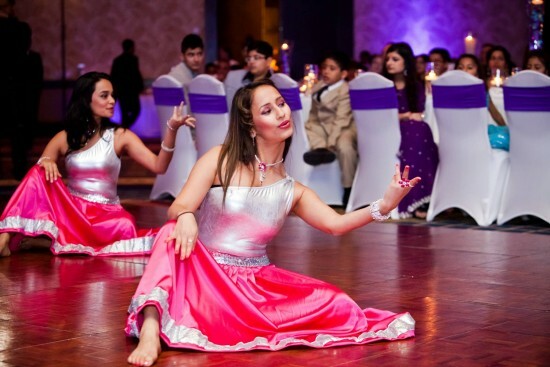 Spinning Canvas also has a professional troupe of Bollywood dancers that regularly performs at weddings, corporate events, galas, fundraisers, concerts, etc. across the nation. 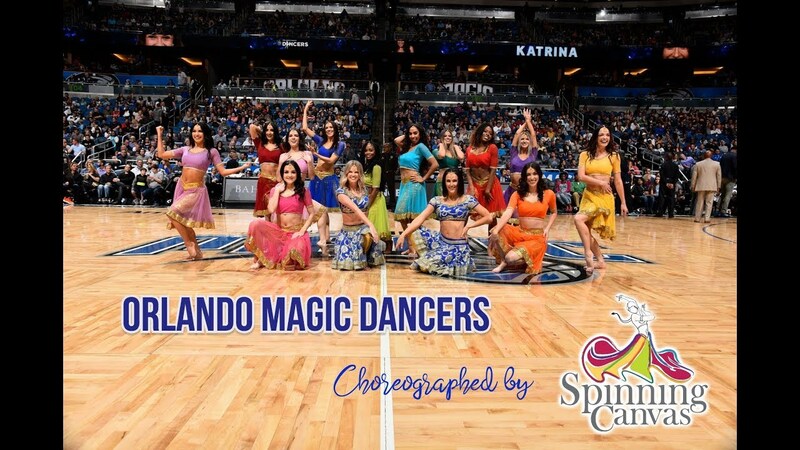 As an artistic enterprise, Spinning Canvas runs as a fully operational dance studio holding routine classes in Bollywood dance for all ages and levels of dancing in the Tampa Bay area. We also specialize in choreographing customized bride & groom first dances, entrance performances, bridal party and family dances for weddings and special occasions.